Shares of Twitter (NYSE:TWTR) fell more than 2% in the premarket Wednesday, breaking a nine-day winning streak for the name after the microblogging website announced its intent to raise $1 billion through a convertible bond issue. The move follows the company’s inclusion into the S&P 500 index. Twitter will replace Monsanto Co. (NYSE:MON) in the S&P 500 benchmark after the group’s $62.5 billion merger with Bayer AG closes on Thursday June 7. The notes, which will be offered to “qualified institutional buyers,” are due in 2024 and will be convertible into cash, shares, or a combination of the two at Twitter’s discretion, the company said. 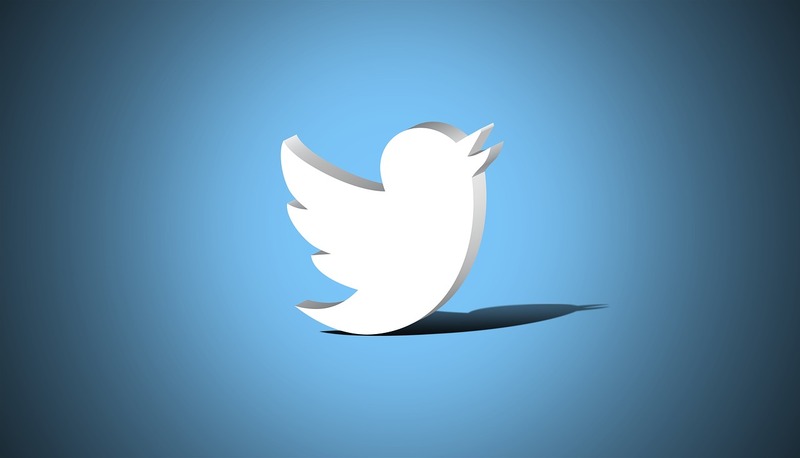 Twitter also said it will allow initial buyers to purchase an additional $150 million of the six-year notes. The interest rate and initial conversion rate are expected to be determined when the notes are priced. Twitter said it plans to use some of the proceeds to pay for the convertible note hedge transaction, and the rest for general corporate purposes. As of this writing, Twitter shares have turned positive and are trading above $40 per share, a move that brings the name’s year-to-date advance to around 63%. From a technical perspective, with only mild resistance levels in the $45 area, shares are likely to rally to the upper end of the price channel at around $50. Keep in mind the stock has been making higher highs for roughly six months now before retrieving somewhat in the last couple of weeks. In fact, TWTR reached a three-year high on Tuesday. Additionally, the stock’s relative strength remains positive and currently near its consolidation highs. That said however, in case of a market reversal, short-term and momo traders should watch for a move down towards the $35 level or lower. At last check, Twitter stock was trading 0.90% higher to $40.15. The name is up 127% year-over-year versus S&P’s 13.20% return through Wednesday. 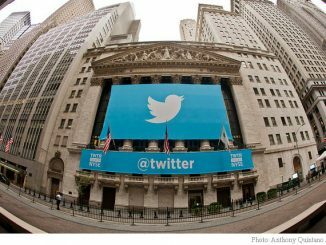 Twitter (TWTR) Stock Hammered After Earnings Miss: Buying Opportunity?